Solvent free glue with latex base. JOOLA LEX combines the ideal requirements of a table tennis glue - short drying time, excellent glueing and easy removal - with the new technical expertise of the "non-glueing era". 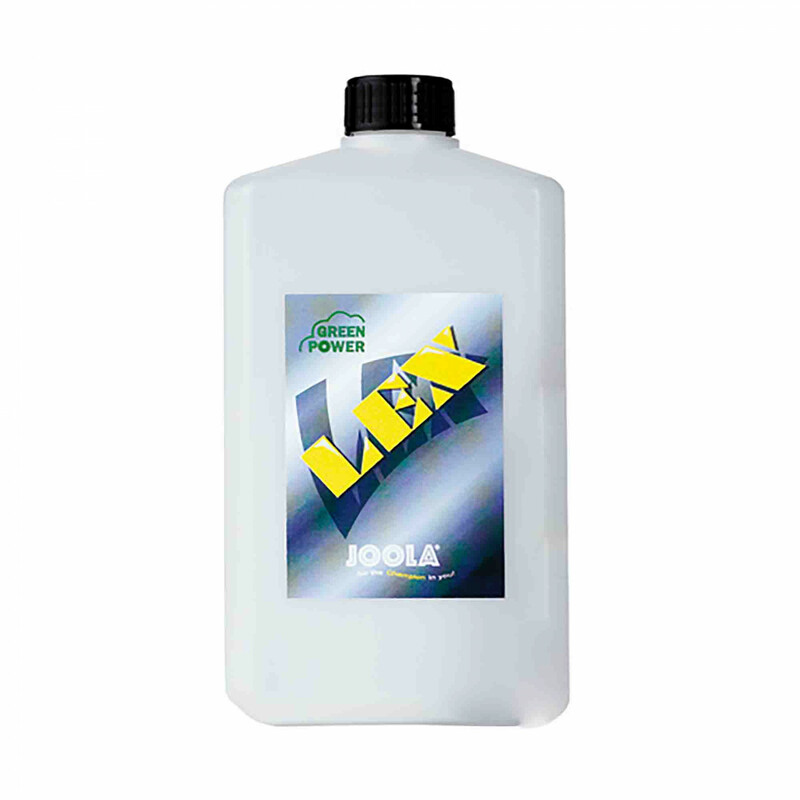 Outstanding price/performance ratio.Baseprice: 3,99 Euro / 100 ml "
Joola Glue Lex Green Power 1000ml is beeing added to cart.